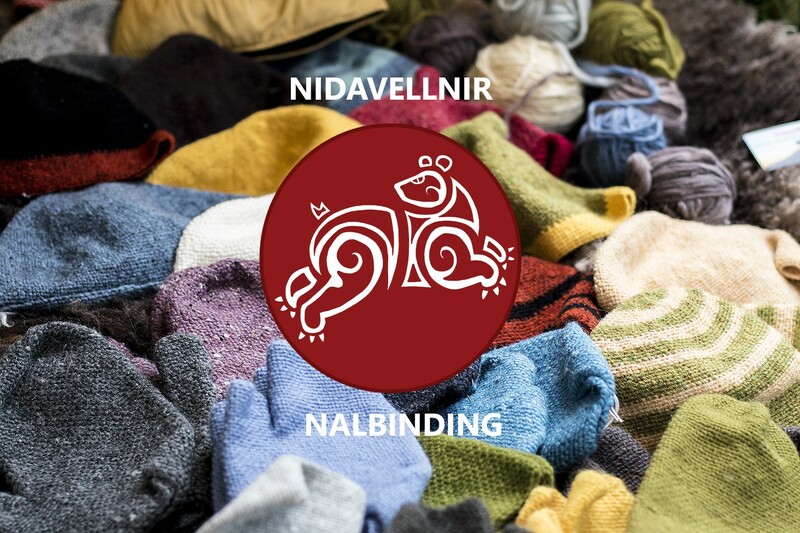 For the 5th Year running Nidavellnir has been invited back to take part in the 10th Century Traders event at the Jorvik Viking Festival in York. This year the Traders event is held in the beautiful Merchant Adventurers Hall. 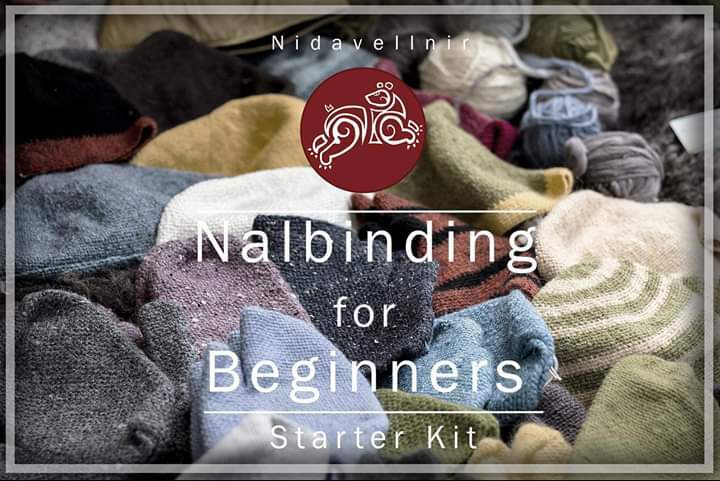 Nidavellnir will be trading nalbinded hats,socks and gloves, as well as the newly launched Nalbinding for Beginners Starter Kit. There will be lots to see and do over the week long festival. Come along and say hello. Contact Jorvik Viking Centre for further details on the festival this year.